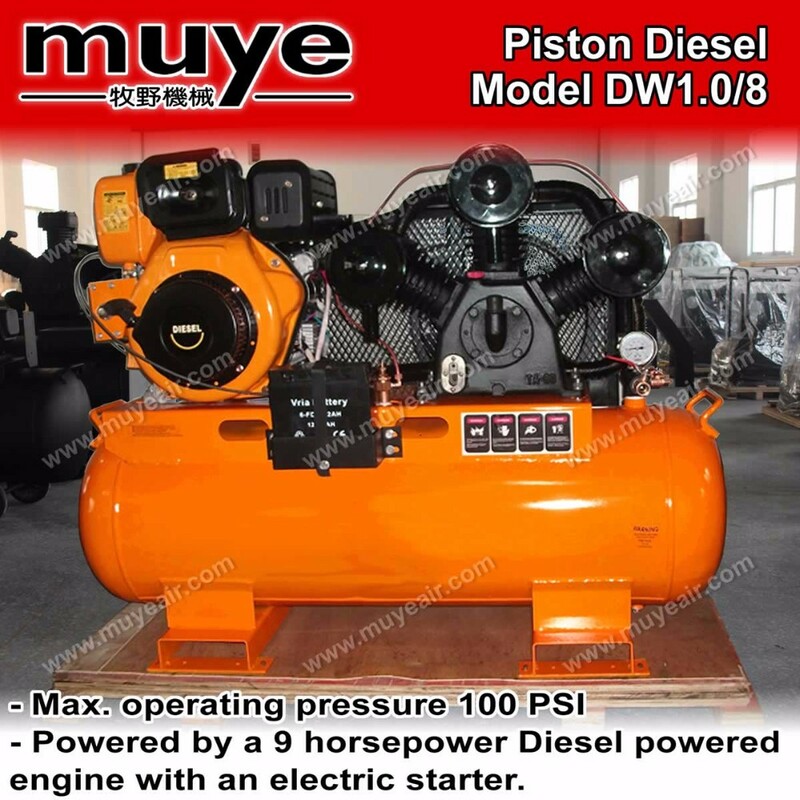 The Muye Machinery Manufacturing Co. ltd. china factoryDiesel pistons air compressor with 100 gallon air compressor tank for industrial. 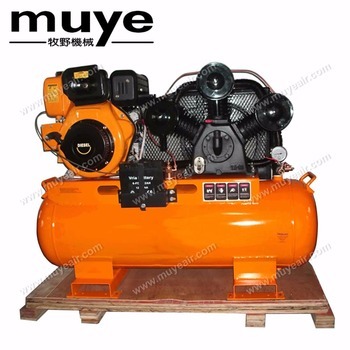 As professional manufacturer in air compressing equipment industry which covers area about 10,000sqm . 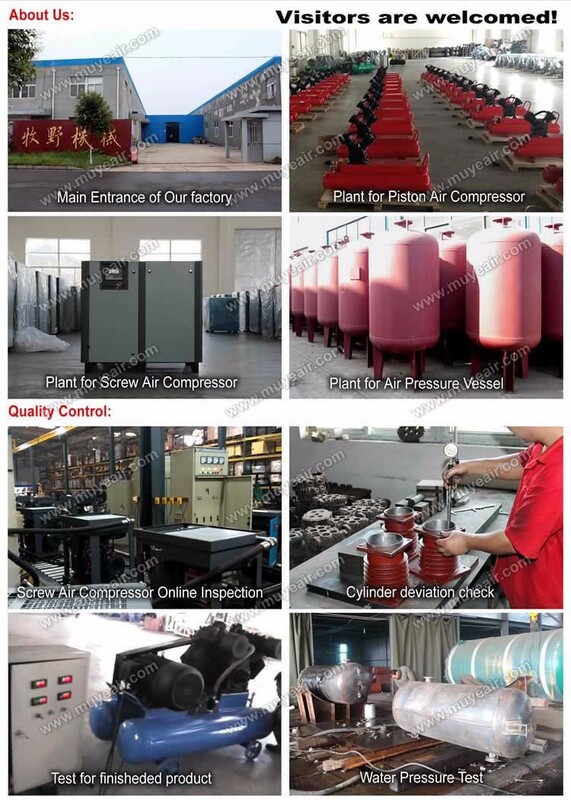 By the past several years of practise and reserch, we have developed not only a series of air compressor, but also more other air compressing treatment equipment. 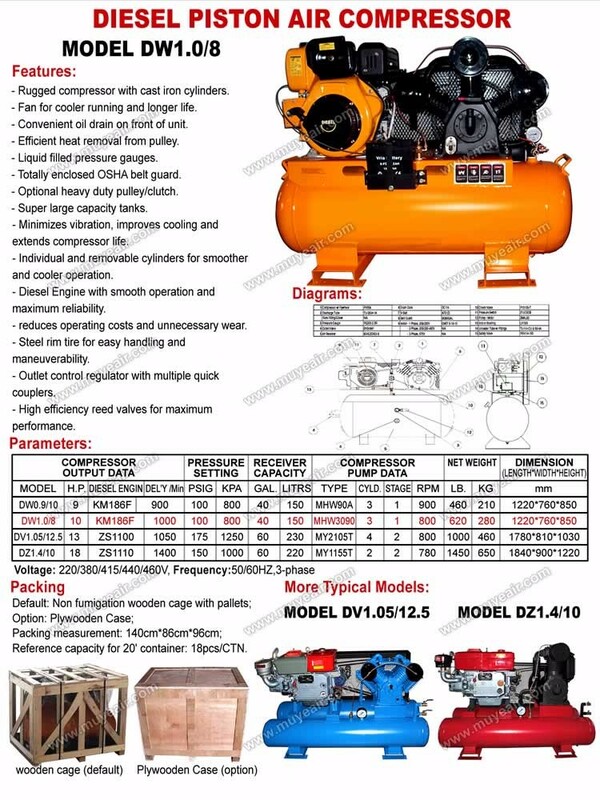 Within 24 hours, contact us by anyway if urgent for the price plese. Q2. Can I get a sample for test? Require the sample after price confirmed. Q3. HOW about OEM for us? 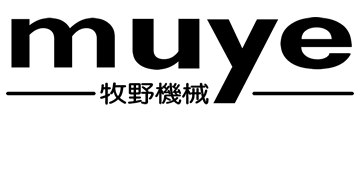 As manufacturer OEM surely available. Q4. 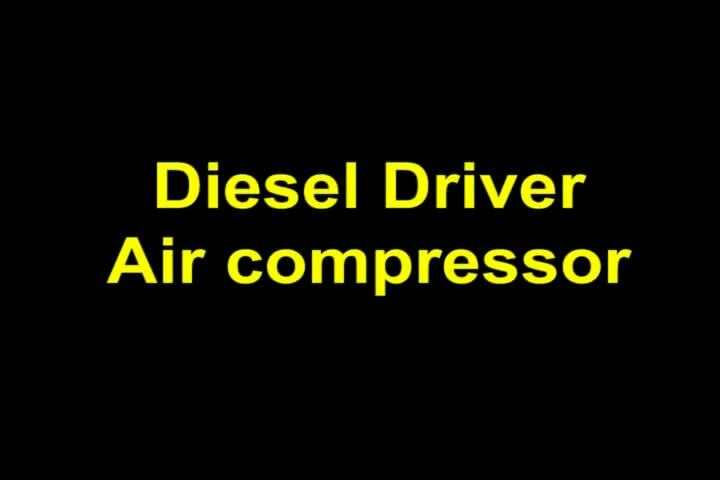 Can I change the tank size? 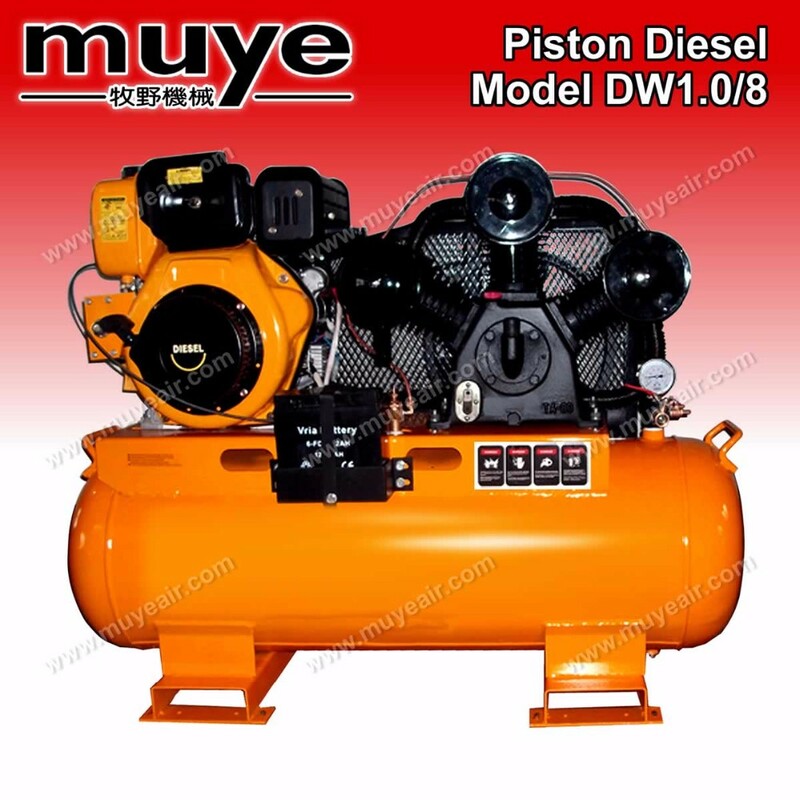 Tank size can be customized, extra cost probably required (depends on order quantity). Our optional voltage 220/380/415/440/460/480V,frequency 50/60HZ, 110V is for customized model to the special requirement of users. Q6. Can ASME tank be available? ASME available if need, but additional payment required.